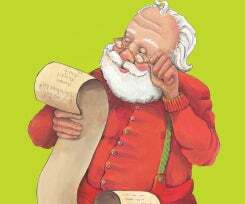 After a thousand year run, Santa is ready to retire. Who will take his place? Is anyone fit to run the North Pole? 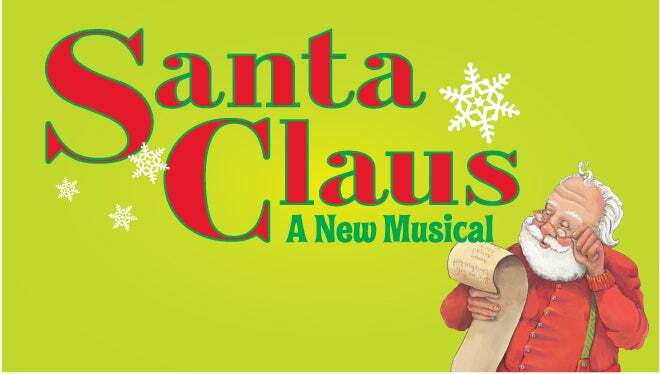 Find out in this hilarious, fast-paced NEW musical guaranteed to get everyone in the family into the spirit of the season. No holiday show is complete without a post-performance visit with Santa and his elves! Sign language interpretation will be available at the December 8, 7 PM performance. Save 10% on groups of 10+. Contact us at 864.467.3032 or [email protected]. Group pricing not available for Sunday evening performances.